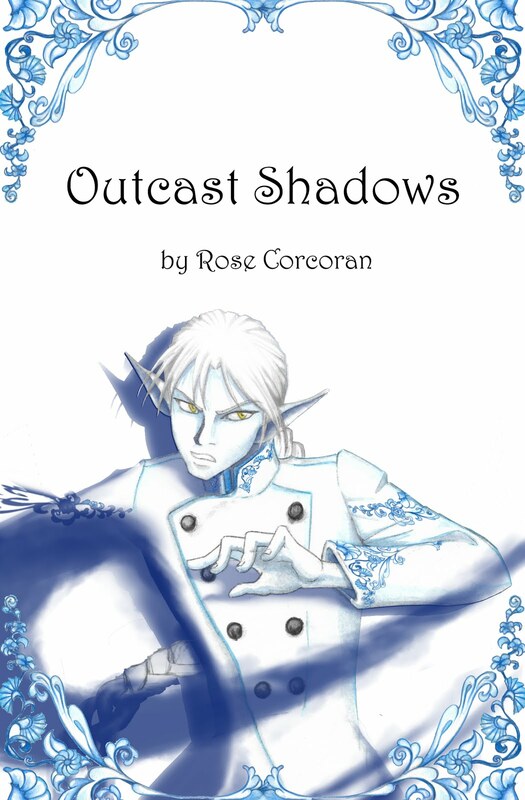 Rose Corcoran Writes: Retirement, Giveaways, and Heresy! The level of incompetence is OVER 9000!!!!!!!!!!! That can't be right, CAN IT?!?!?!? Thus, I shall be retiring the original cover as soon as Ingramspark tells me how, so now is your last chance to order them if you prefer them over the Chiaroscuran Edition. Or, you could enter to win them in a giveaway! As usual, I shall be using Goodreads and Tumblr as giveaway platforms, and will also try my hand at a Twitter giveaway. I have no idea how that will work, but I’ll do my best. 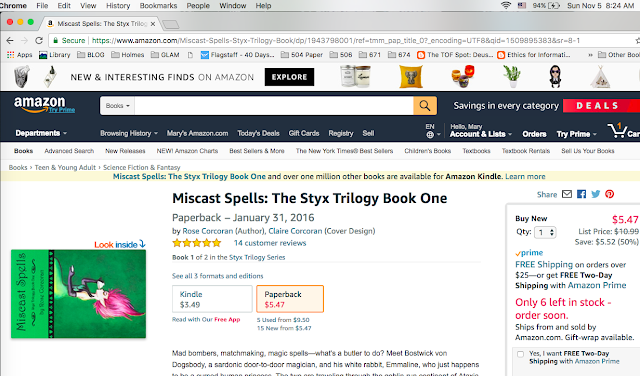 Each site will have one chance to win a package containing both Miscast Spells and Outcast Shadows. They all start today, and will end on December 1st, in case you want to give them away as Christmas presents. And, finally, like a moth to the flame, I return to NaNoWriMo, but this time, with an actual plan. 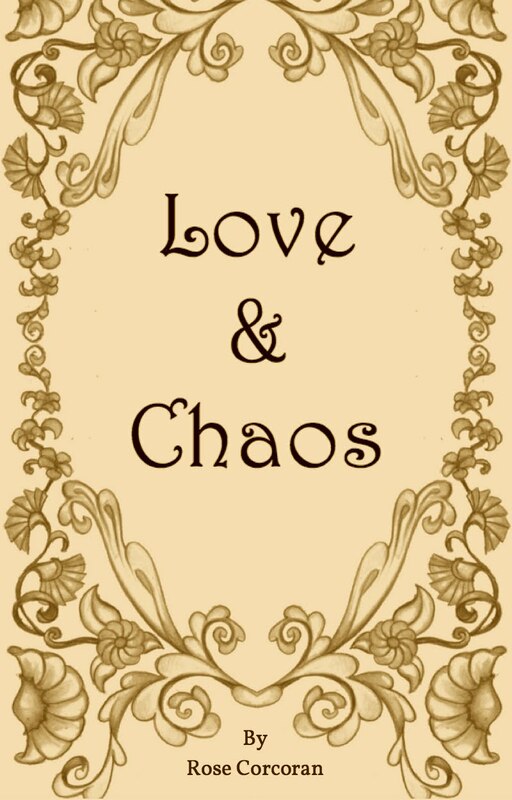 I’m going to finish Love & Chaos, and then write two new short stories. 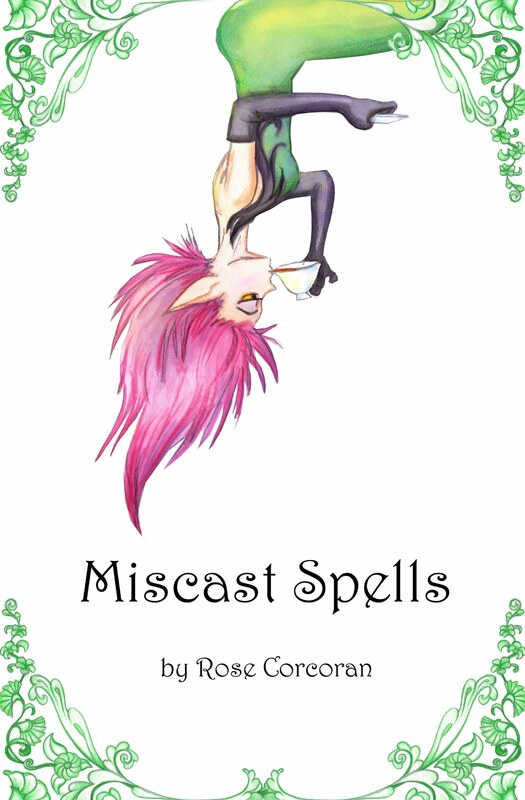 I’m hoping to also edit and format them (along with my other tie-in stories) by the end of November. According to the official NaNo site, anyone starting anything other than a brand new novel on November 1st is a “NaNo Rebel”, but I feel that finishing a novella, then working on short stories, and having it all come nowhere near the 50,000 word goal makes me more of a heretic than a rebel. I’m not too worried about it. 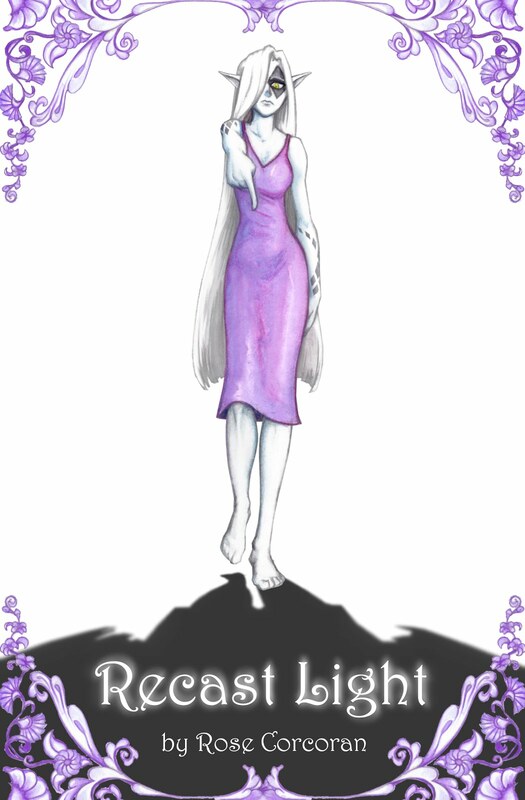 Anyway, if you want to be my writing buddy, I’m RoseCorcoranWrites.